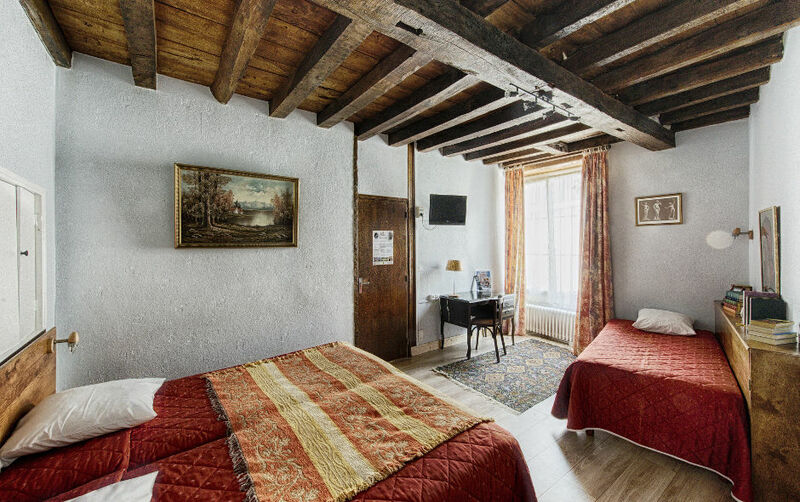 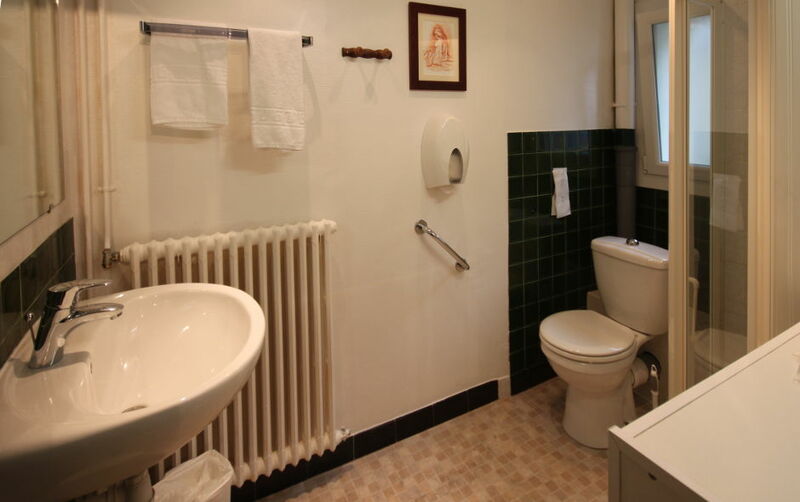 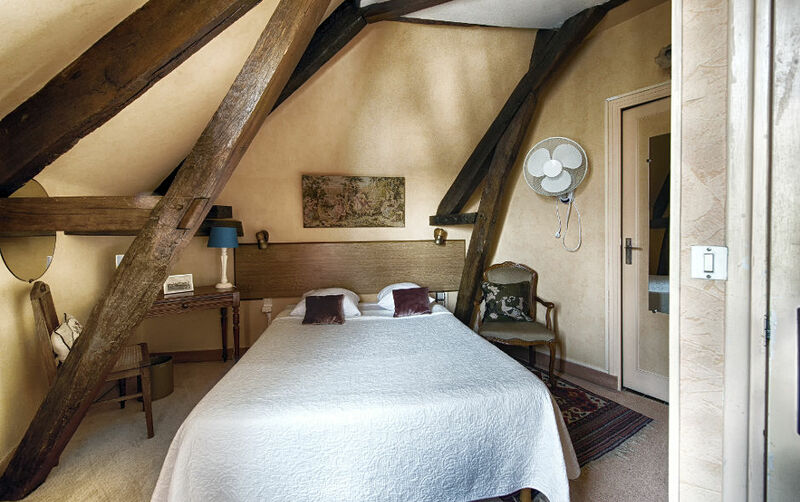 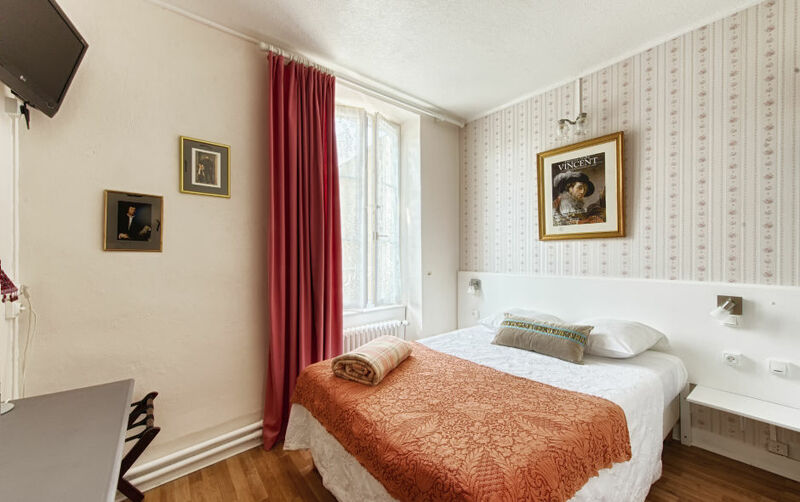 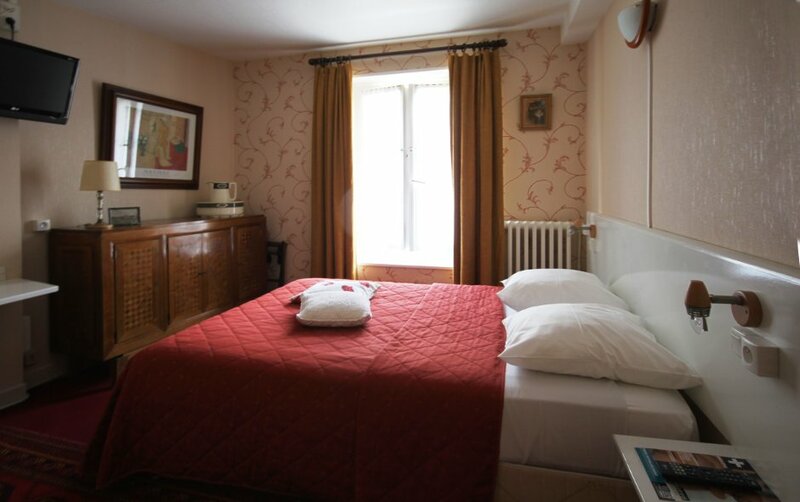 Advantageously located in the heart of Beaugency, and close to the historic sites, the Relais des Templiers is the ideal place for your stay in our beautiful region. 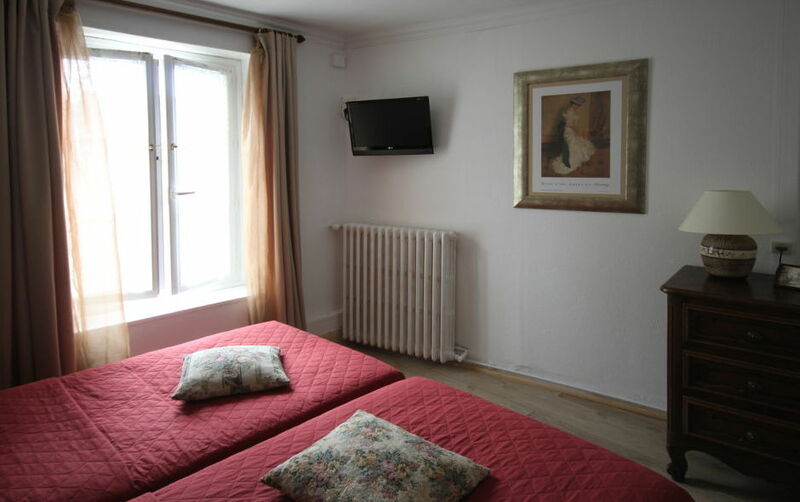 friendly, tastefully decorated and refinement designed for tourism and business. 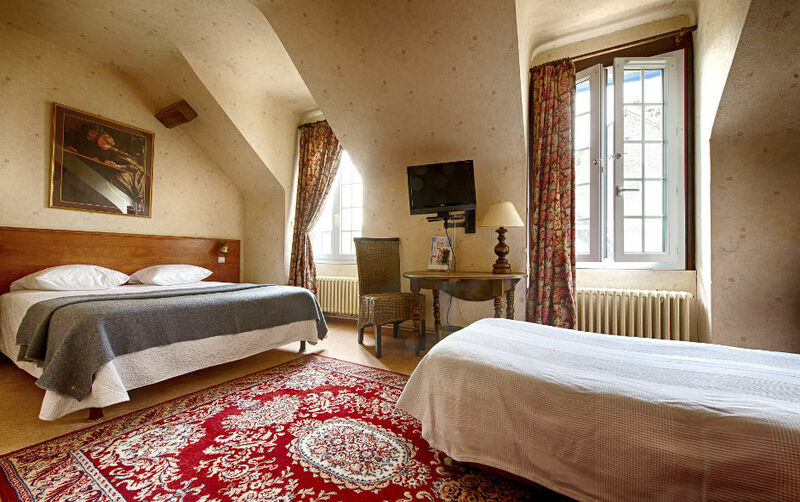 Discover a unique cultural heritage : the silhouettes of the major Loire Valley chateaux (Amboise, Villandry, Blois, Azay-le-Rideau, Langeais, Chinon, Loches…), Loire river landscapes, vineyards and gorgeous villages. 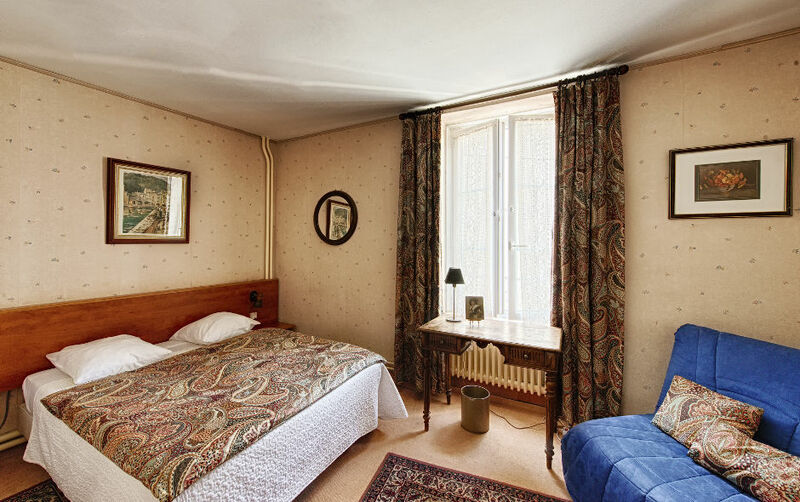 The hotel welcomes you in a charming 18th century building with its 15 fully renovated and individually designed rooms. 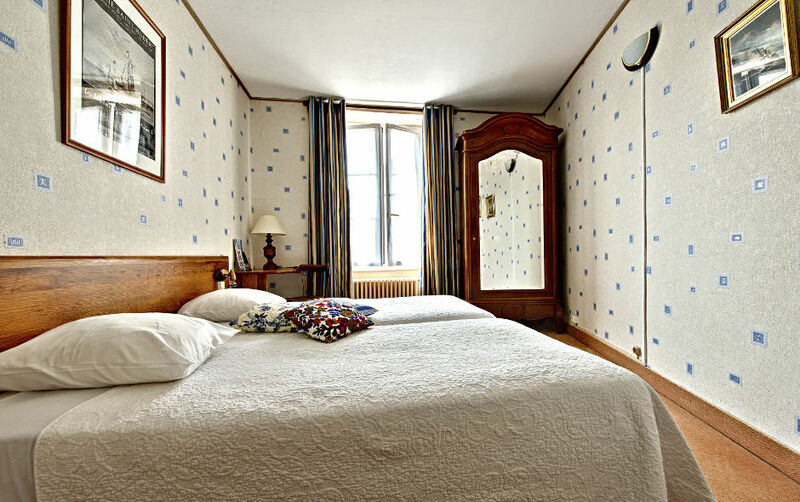 With an impressive 15 fully-equipped rooms, the hotel guarantees comfort, high quality bedding and relaxation. 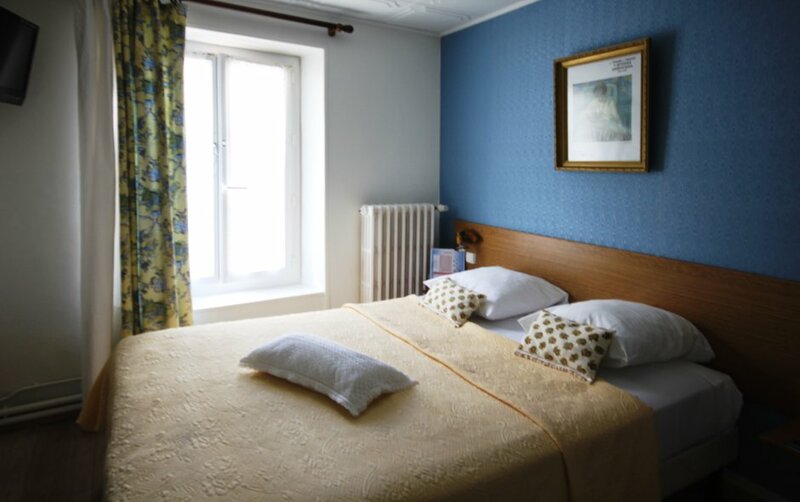 Choose between Classic rooms with 1 double bed, Twin rooms with 2 single beds or Family rooms, both of which are furnished to offer you the very highest level of comfort. 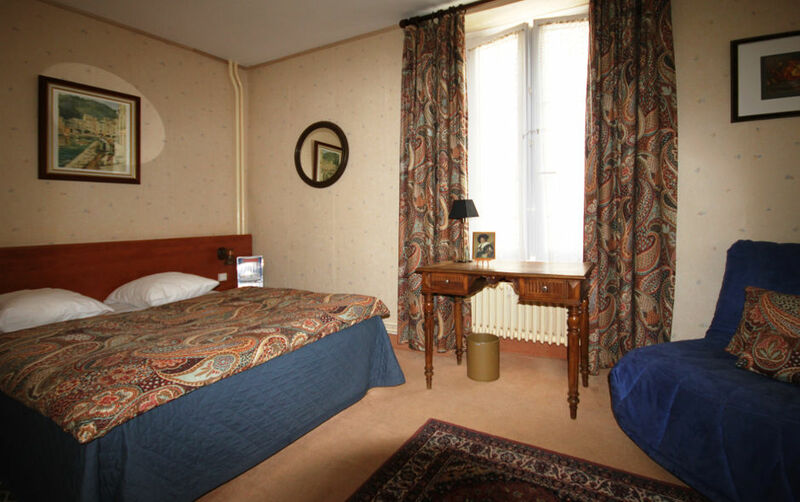 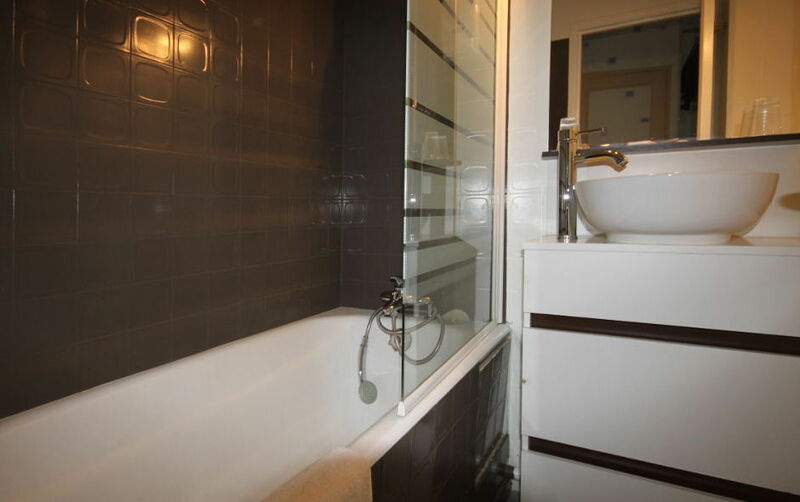 Our comfortable and spacious rooms are all equiped with a full bathroom, flat screen TV with Canal+ and Sat TV and free unlimited wifi access.